Indians migrating to OECD countries are increasing and are looking for new shores. In this article, we discuss which are the OECD countries, how many Indians are migrating and much more. Well, Indians have a long history of migrating to other parts of the world. In fact, one in every twenty migrants is believed to be Indian. Since the United Nations began tracking migrants in 1990, India has been the world’s top origin country for migrants. In the early days, most Indians who migrated did so involuntarily to countries like Africa and other parts of South East Asia. The trend later shifted to the United States of America with Indians becoming the second largest group of immigrants in the US in 2015. Today, the trend is shifting again. Indians migrating abroad are now heading to rich countries that belong to the Organization for Economic Co-operation and Development (OECD) other than the UK and USA. What is the Organization for Economic Co-operation and Development (OECD)? The OECD can be described as a combination of a think tank, a monitoring agency, an un-academic university and a group of countries that steer the world economy. The history of the OECD dates back to the cold war when it was a means of distributing American economic wisdom to weaker European countries. In 1960, 18 countries came together to form this organization. Over time the number of countries included in the organization grew. Today there are 34 member countries of the OECD. This includes the UK, USA, Japan, France, Korea, Germany, Italy, Iceland, New Zealand, Australia, Austria, Israel, Mexico, Turkey, Switzerland, and Sweden. Thus, it isn’t just a group of rich nations. India is one of the non-member economies that work with the OECD. It is also on the Governing Board of the OECD’s Development Centre and supports region activities in Asia. India ranks fourth in terms of migrants to OECD countries. The number of Indians migrating to OECD countries rose from 113,082 in 2000 to 271,503 in 2016. This made up about 3.8% of all migrants to the OECD countries; an increase from the 2.9% of Indian migrants to the OECD countries in 2000. In terms of total Indian emigrants, migrants to OECD countries in 2016 made up roughly 30% of the total international migrant population from India. In the early 2000s, most Indian migrating to OECD countries such as the USA or the UK. These migrants accounted for nearly half of Indian’s migrant population. In the recent years, this number has seen a drastic fall. In 2016, the USA and the UK accounted for only 37% of Indians migrated to OECD countries. The number of Indians migrating to OECD country like Canada also dropped at the beginning of this millennium. On the other hand, the number of Indians migrating to Australia and Germany has been increasing since 2000. In fact, Indians accounted for the highest number of migrants in Australia in 2016. Better job opportunities are one of the leading reasons for Indian migration. Most Indians who work abroad send a portion of their earnings back home to India. Between the year 2000 and 2016, the flow of remittances from the OECD countries to India has remained largely the same. According to World Bank data, this accounts for nearly one-third of the international remittances to India. However, there has been a difference in where this money comes from. The USA continues to be the top contributor for remittances to India. The earnings received from here account for nearly half the remittances from all the OECD countries. The UK’s share of remittance to India has dropped by 1% from 2000 to 2017. On the other hand, remittance from Australia increased by 2.6% to 8.3%. This is directly proportional to the increased number of Indian migrants in Australia. As per OECD immigration data of 2016, Indians account for the most number of migrants who acquire the nationality of OECD countries. The USA and the UK continue to be the most popular when it comes to acquiring citizenship but their dominance has wavered in the last few years. 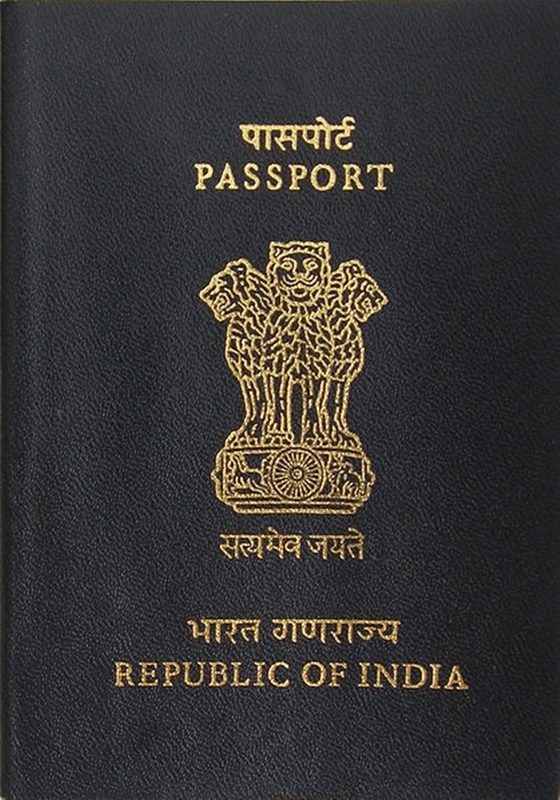 In contrast, the number of Indians acquiring Australian and Italian citizenship has increased.